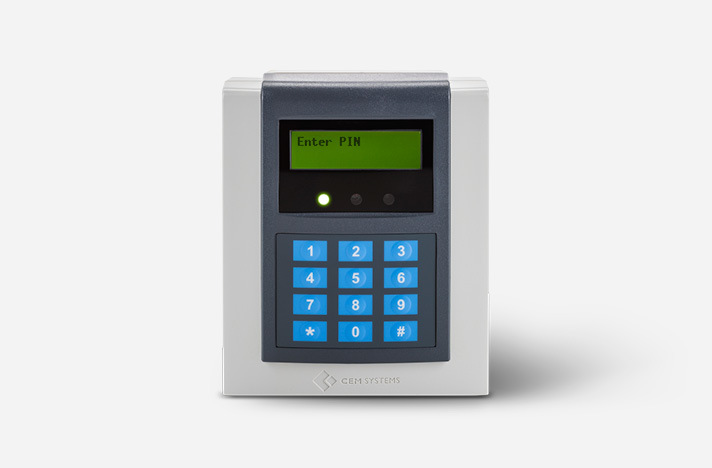 The AC2000 Keypad Commands application enables customers to trigger outputs or filter alarms by entering pre-defined keypad command codes on a CEM S610e keypad reader. 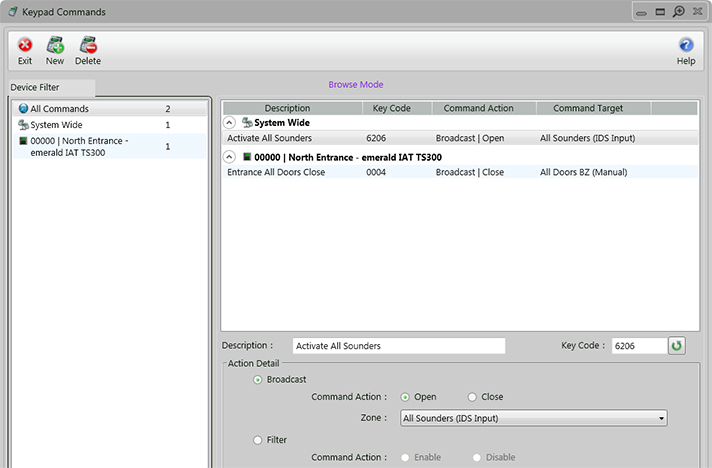 Using a CEM S610e reader, users can remotely enable/disable alarms or outputs. AC2000 Keypad Commands can be used for a wide range of operational efficiencies including the disabling of motion detectors before entering a room, or for disabling PIR burglar alarms. It can also be used for green energy saving efficiencies such as the switching of lighting controls on/off, activating air conditioning or enabling/disabling heating on demand.